Norah recently turned 2 1/2, and it's such a fun age. She can communicate well, and is starting to do more complex/imaginative play. Here are some of her current favorite things! Do-A-Dot Art! 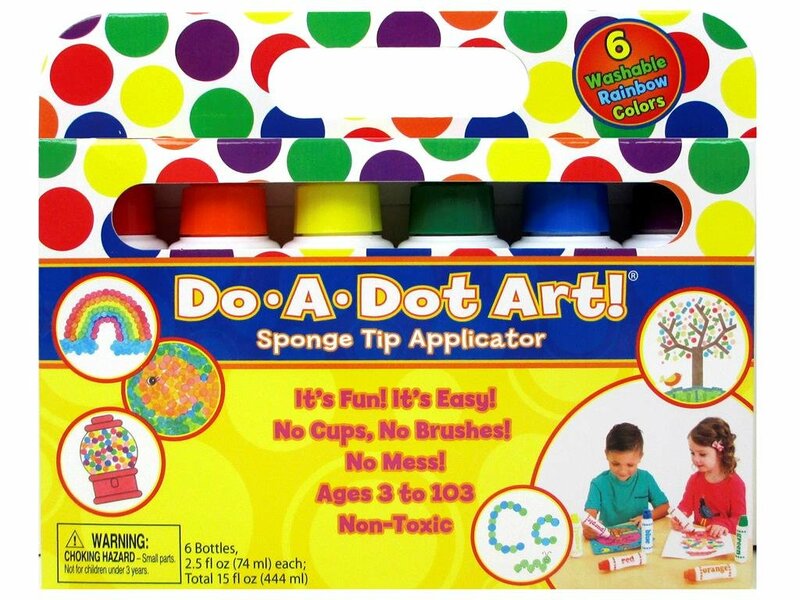 Dot Markers- These were a favorite when I taught preschool, and they are one of Norah's favorites too. 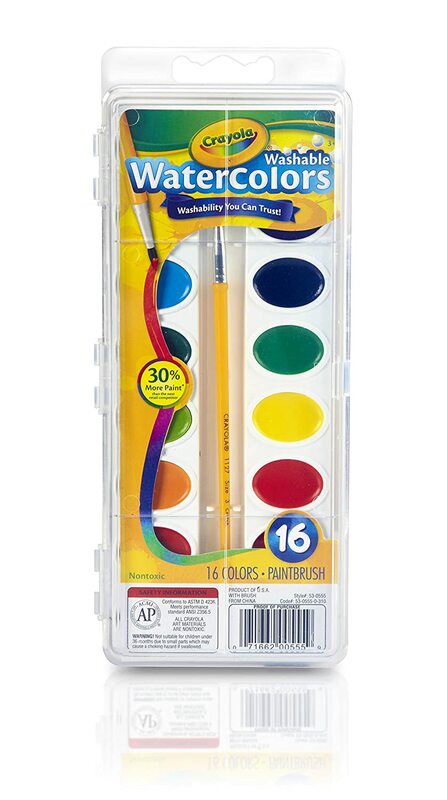 They are a fun treat to pull out other than regular markers/crayons sometimes, and they last forever and the mess is very minimal. 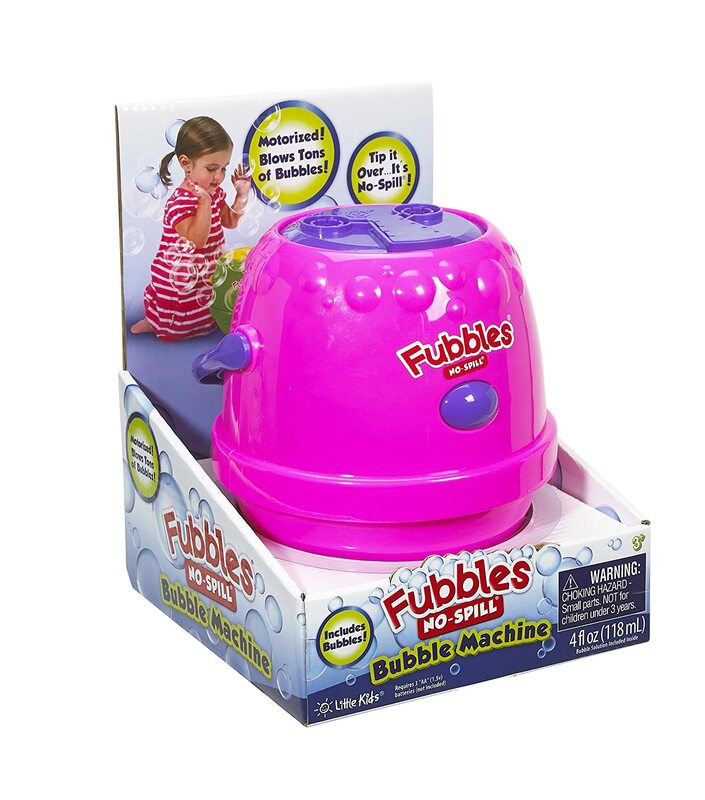 Fubbles Bubble Machine- Norah got this in her Easter basket and has been loving it outside. Her Kindermusik class has a bubble machine, so she was very excited to her her own. It's also nice for parents that you don't have to keep blowing bubbles repeatedly and drip bubble juice everywhere! Skywalker 60 in. Seaside Adventure Bouncer- Norah got this for Christmas and it has been well used. She loves to jump in it and it's a great way to release energy if/when you can't get outside. It's the perfect basement toy, and well worth the money, in my opinion. It will last for years of fun! This one is 5 feet, so it's the perfect middle in between the tiny little ones and the massive ones. 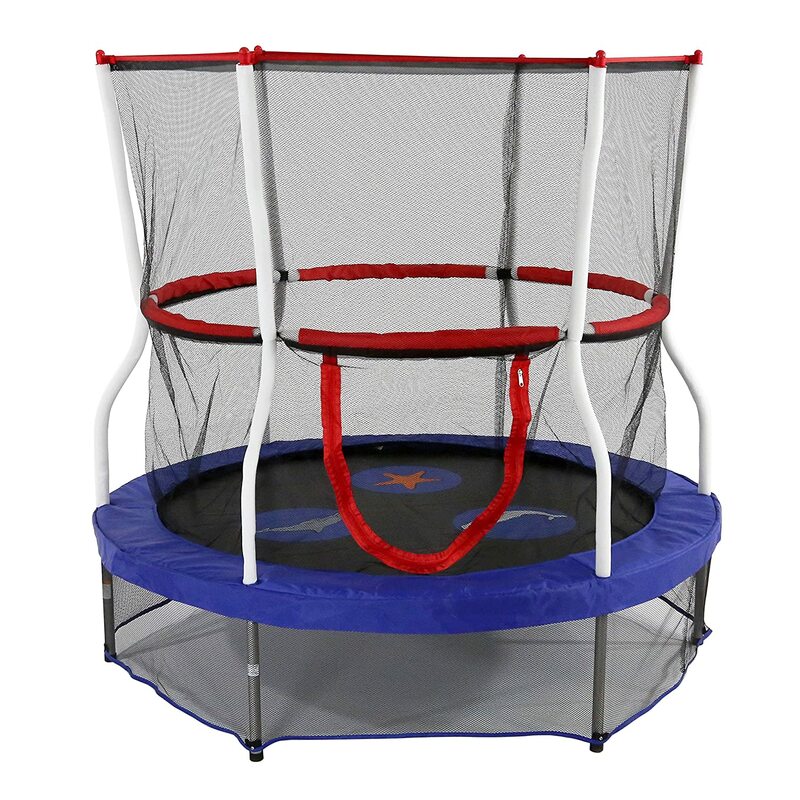 It's just the right size for two toddlers to jump together. 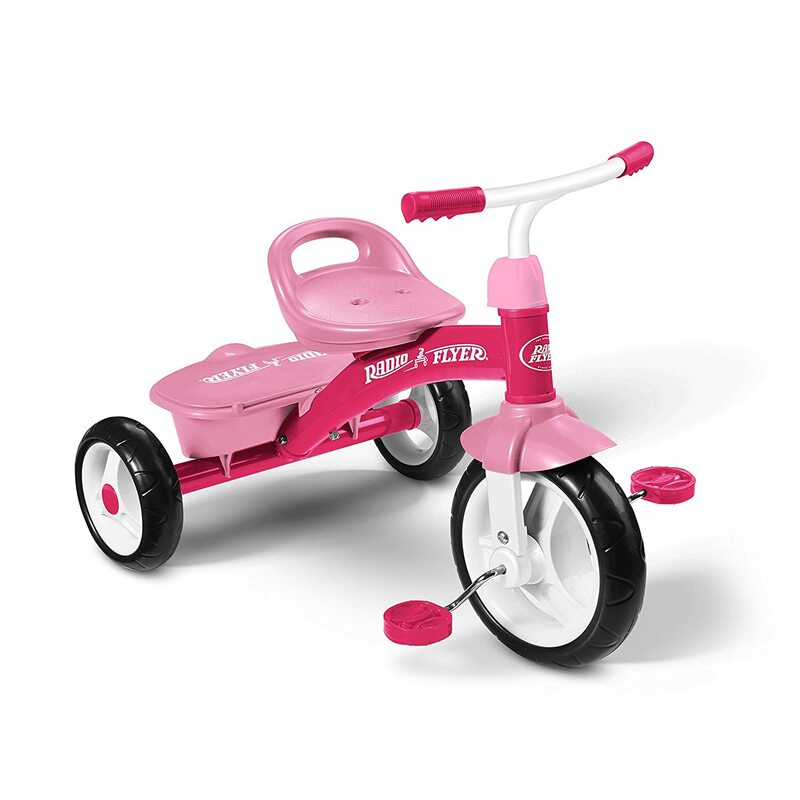 Radio Flyer Rider Trike- This is one of Norah's favorite outdoor items right now. She loves to ride it around, and it's amazing how quick she is on it and how well she can peddle now compared to last summer. 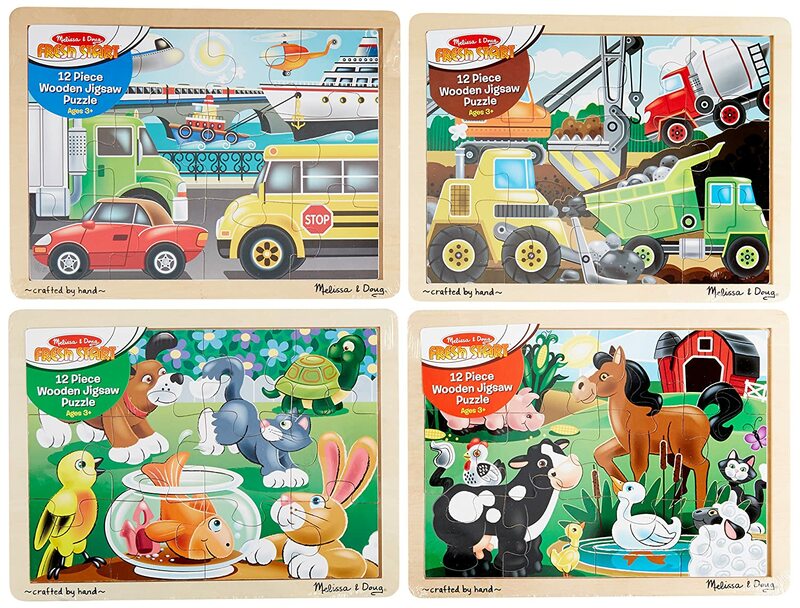 Melissa and Doug 12 Piece Jigsaw Puzzle Set- I had been wanting to get Norah some more advanced puzzles (beyond the peg puzzles), and my mom got these for her for Valentine's Day and they have been a hit! They are absolutely perfect for her developmentally right now and she loves them! 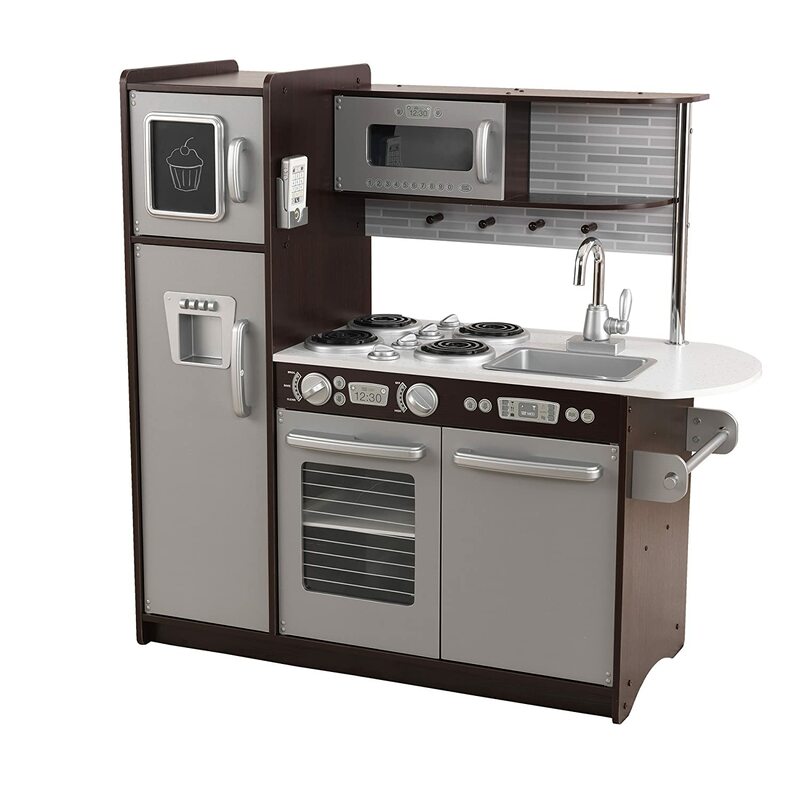 It's great problem solving practice and just the right amount of challenge. American Girl Bitty Baby Doll- Norah has two Bitty Baby dolls now (since we had twins so she can have her own baby twins), and she loves to play with them. She has a little stroller, high chair, and car seat too that she loves. She loves to change their clothes, which basically means she rips them off and wants us to dress them again, and loves to pretend like they are her twins. She puts them to bed often, and likes to put them to bed in her bed or the twins' cribs. She's so sweet with them and it's adorable. She also loves to put them in the twins' car seats. 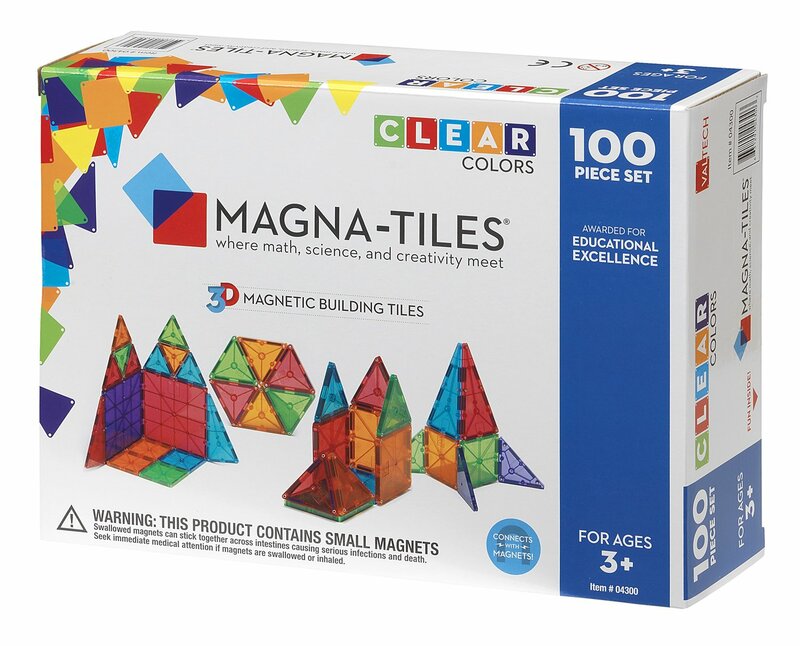 Magna-Tiles- More great toys that every family should have! 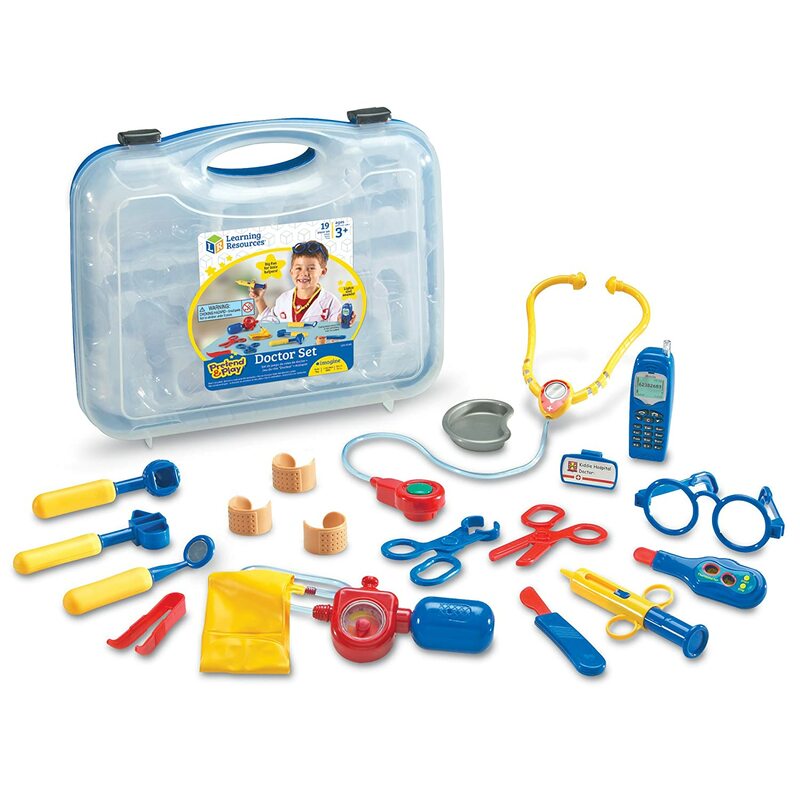 When I taught preschool, these were by far the most fought over toy. You can build so many things with them, practice shapes and colors, and it's great that they are open ended, which allows for everyone to be able to play and be creative. Norah's favorite thing to build is a house! They also work well for a variety of ages too. For instance, Norah is on the lower end, so she mainly just connects them all in a line on the floor and stacks them all together to build a tower, so she hasn't really reached the building 3D objects yet, but I'm sure she will love that when she's a bit older. 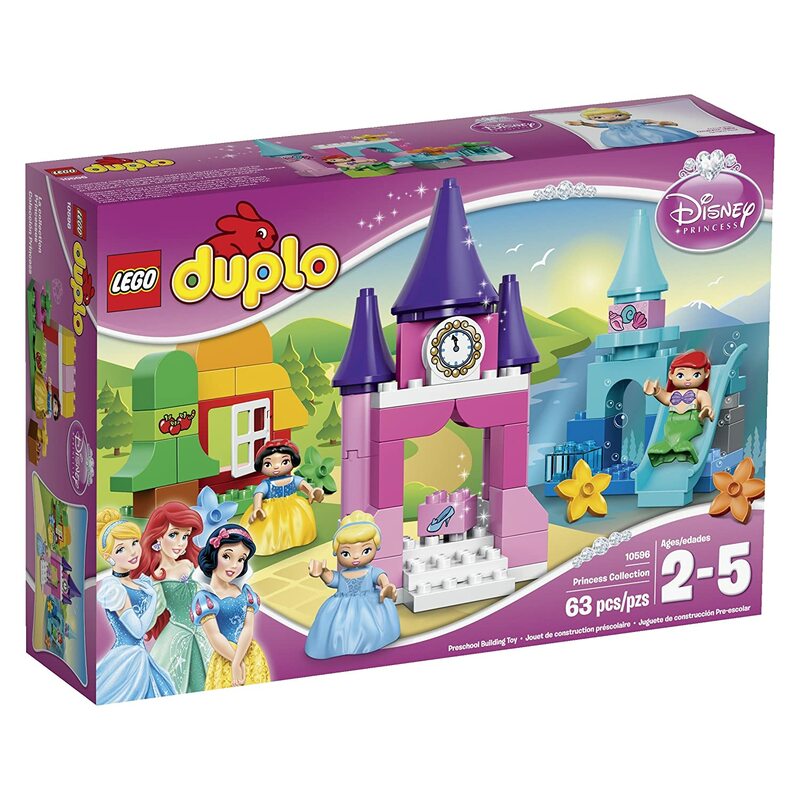 Lego Duplo Disney Princess Collection- This was Norah's "big sister" gift when the twins were born, and they are fun! She's always loved building with her regular lego duplos, so this set was a neat addition. Watching your kids grow and learn is pretty amazing, and makes for some pretty funny stories of the cute things they say!